Earlier this week the FCC Chariman mentioned support for usage-based pricing for internet service as a means to improve efficiency. Also welcomed were WiFi sharing agreements between leading Internet Service Providers in the U.S.
Federal Communications Chairman Julius Genachowski spoke in support of metered internet service on Tuesday at the annual NCTA (National Cable & Telecommunications Association) show stating “Usage-based pricing would help drive efficiency in the networks.” Currently most internet service providers offer unlimited or high-capped service a monthly fee based only upon the speed of service provided. This change in billing would constitute a substantial difference in pricing for consumers. 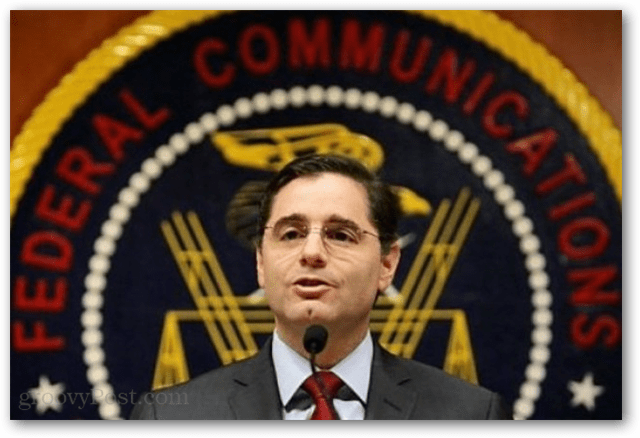 Users and experts on Slashdot and reddit strongly disagree with Genachowski’s stance, stating that it is only a ploy to increase telecom profits. It was also said internet service providers lack the necessary competition to be kept from gauging customers. Among other arguments were that such usage-based billing would change how the web operates as a whole. Cloud-storage companies like Dropbox wouldn’t be sensible under a metered bandwidth plan. Netflix, Hulu, and other streaming services would also be severely affected. Online advertisements would consume bandwidth, and any web company like Google or Facebook that depends on ad revenue would see users steering clear. 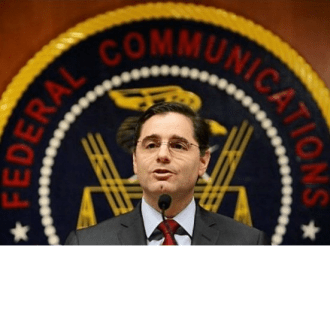 Later on Genachowski offered praise to Comcast, Time Warner Cable, Cox, Bright House, and Cablevision for this week sharing access to 50,000 hot spots nationwide. According to a Rueters report these are not public hotspots, but rather each requires the credentials of a paid subscription account to use. The only sharing going on is between company infrastructures.